What an exciting week at Trinity! We finished up last week with some wonderful events and have more coming up this weekend. Staff, students, and volunteers busily prepare for perennial favorites: the Night of Worship, Grandparents/Grand-friends Day, and the TCS Band Character Breakfast. 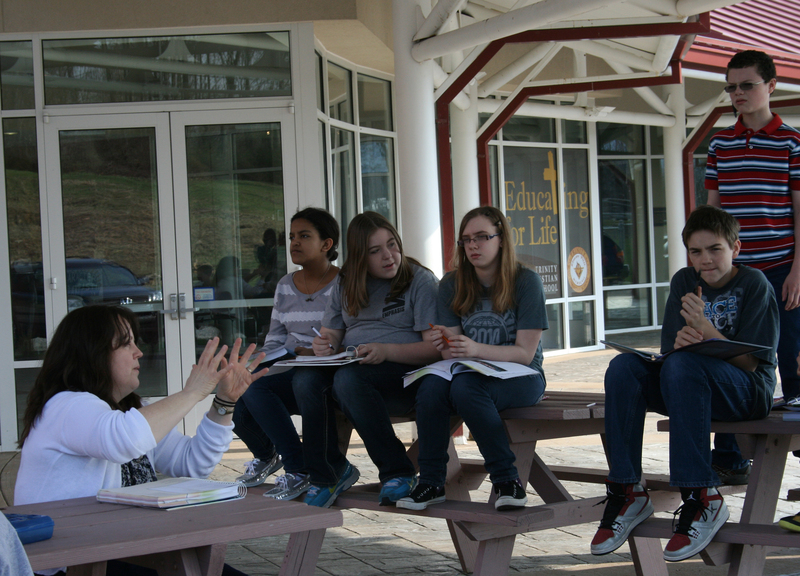 Meanwhile, classes took advantage of the wonderful weather, utilizing the outdoor spaces for their studies and recreation. 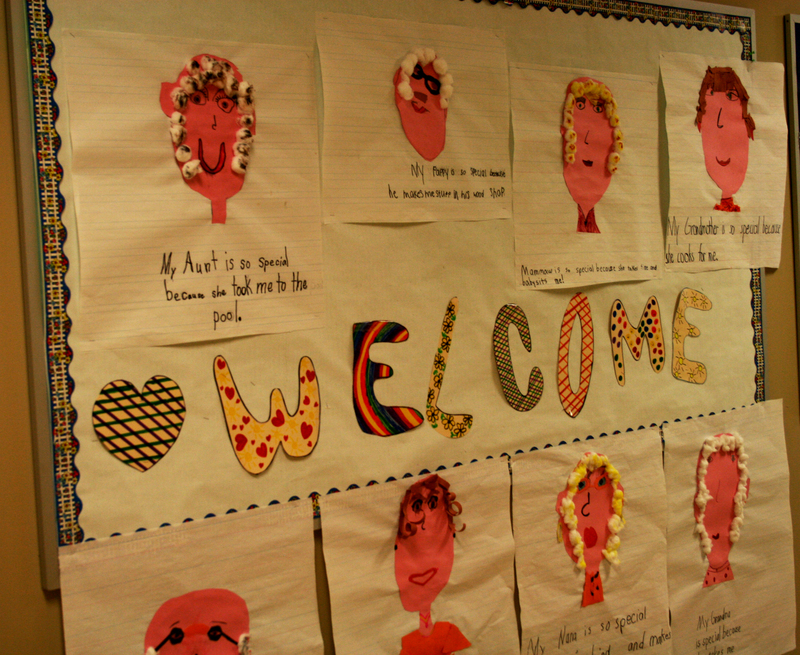 Trinity Christian School students are blessed with diverse gifts and abilities. No doubt they will touch the hearts and lives of the family and community members that visit the school over the next few days. 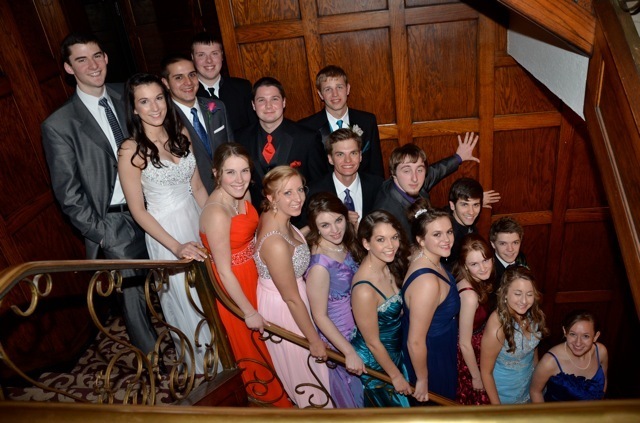 Trinity seniors pose for a picture during the final Spring Formal of their high school days. 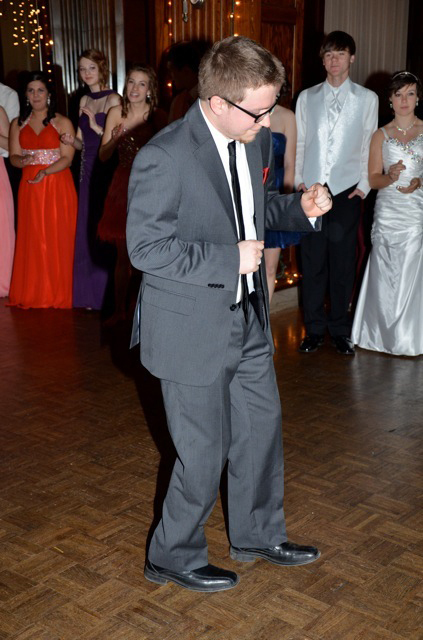 Mr. Seth Campbell, Chaplain, shows some moves on the dance floor. Elementary and secondary classes enjoy the moderate temperatures by moving their studies outside. 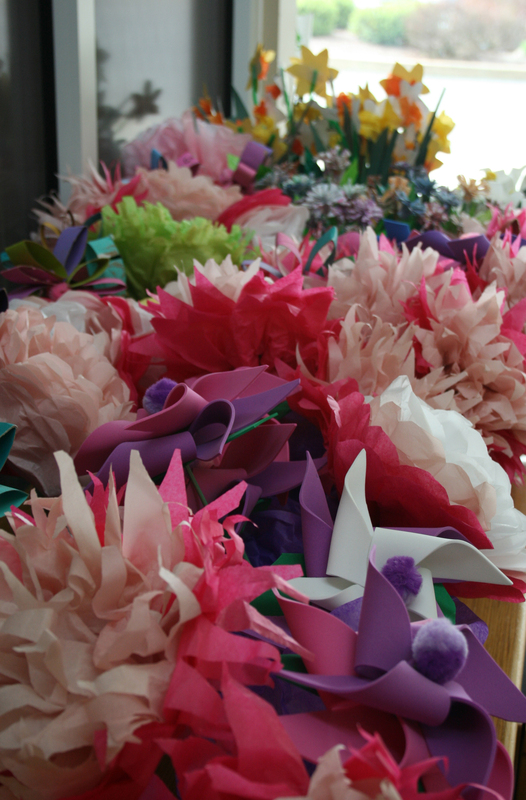 Beautiful handmade flower bouquets await the Grandparents/Grand-friends who will visit the elementary students for the annual luncheon. 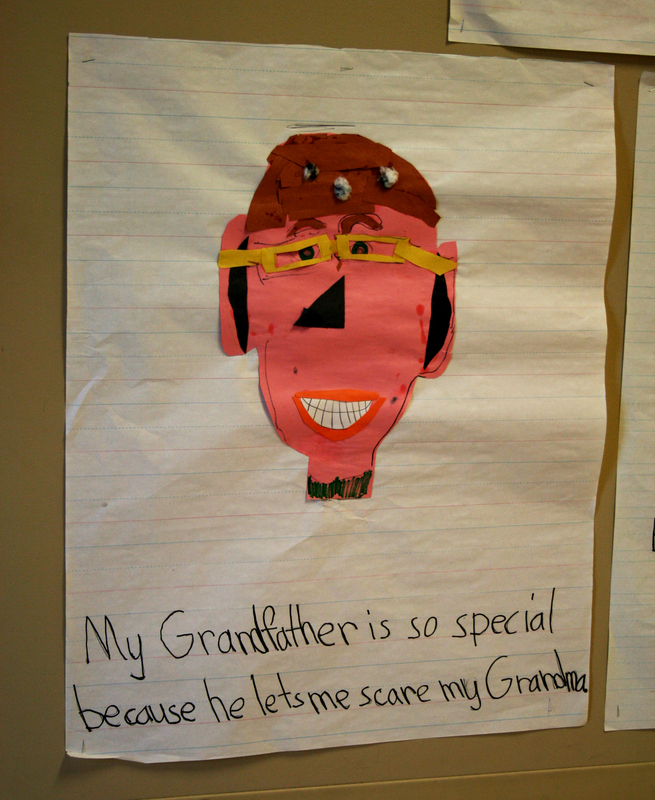 Second grade students honor their grandparents/grand-friends with portraits that line the elementary hall.